It’s been more than two years since hero Ravi Teja had a release. The actor is finally back and he is all set to woo his fans with Raja The Great, which is releasing on October 18. In his latest interview with a popular English daily, the Mass Maharaja opened up about his 2-year sabbatical from movies. “No good script came my way. So the gap was there and I feel that it was good for me because I like travelling and road trips. I used this time to travel a lot. I went to Europe and did many road trips and I like the food there. 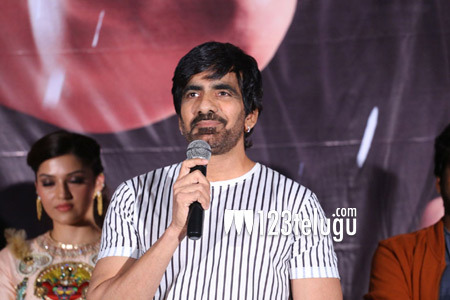 It also helped me become fitter,” Ravi Teja said, further saying that he has no regrets or complaints about his long break and that he had used this time to improve his knowledge.